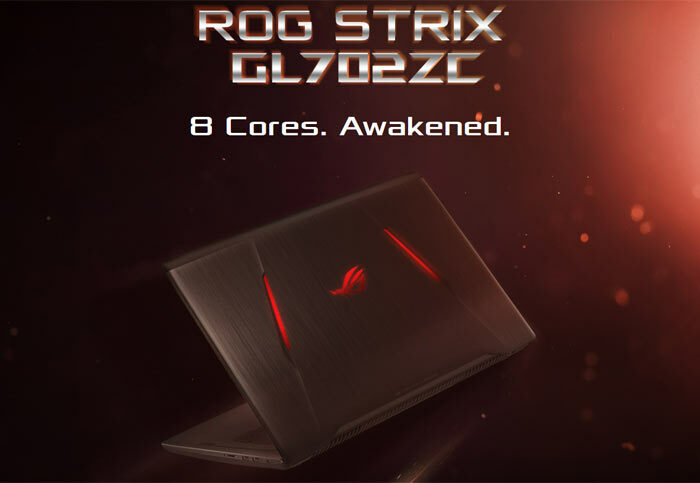 Asus has finally got around to releasing its ROG Strix GL702ZC gaming laptop. 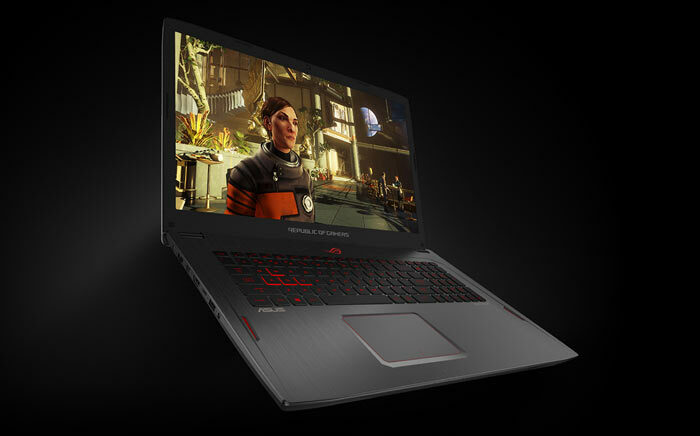 This 17-inch laptop is of particular note as it is the first to come packing an AMD Ryzen 7 CPU, melded with the "ROG gaming design legacy". Moreover, the Ryzen 7 1700 8C/16T processor is joined in this machine by an AMD Radeon RX580 graphics with up to 4GB of GDDR5 VRAM paired with a FreeSync display panel. Operating System: Windows 10 Home - ASUS recommends Windows 10 Pro. In other details not provided within the tech spec list, we hear the cooling system uses a combo of heat pipes and dual fans to cool the CPU and GPU independently. Asus calls this its Hyper Cool Duo-Copper cooling system. While it has a wide range of storage configurations available with permutations of 2.5-inch and M.2 drives this laptop only uses SATA interface. Asus says the keyboard features 1.6mm travel keystrokes, red backlighting, specially designed WASD keys, 30 key rollover, and an expected lifetime of 10 million keypresses. Users will benefit from the Asus Gaming Centre which helps you get the most out of this machine when gaming. The gaming centre rolls in apps such as ROG Game First IV, XSplit Gamecaster, and Splendid as well as letting you monitor system performance and so on. You can buy the Asus ROG Strix GL702ZC, as outlined above with 256 GB SSD + 1 TB HDD for £1,449.99 from Amazon UK today. Just one query though - the article claims there's no choice of CPU, but Amazon are selling the same laptop with the Ryzen 5 1600 as well….? In the US there's just one CPU, the Ryzen 7. 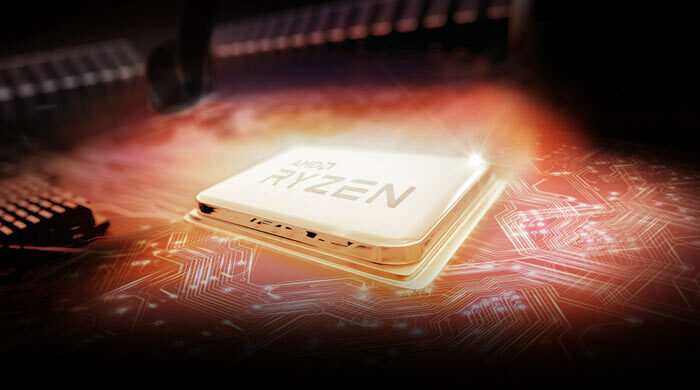 But the global site mentions both Ryzen 5 and Ryzen 7, as does Amazon UK. Sorry for the confusion.